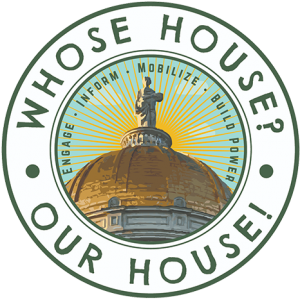 Join Rights & Democracy to help get out the vote for endorsed candidates across Vermont on Saturday, Oct. 27th! We will be canvassing neighborhoods, knocking on doors, talking to voters, and handing out flyers as we work to elect Christine Hallquist as governor and re-elect Lt. Gov. David Zuckerman and Treasurer Beth Pearce. We’ll also be asking folks to support all of our local candidates throughout Vermont. These candidates have pledged to raise the minimum wage to $15 an hour and enact paid family leave, champion universal health care, support high quality, affordable and accessible early education and child care, tackle systemic racism and oppression, ensure clean water for all, create a clean energy future that provides livable-wage jobs, and more. On Saturday, October 27th we will focus our efforts on candidates in Addison, Chittenden, Franklin, and Rutland counties. We need all hands on deck to get the word out about our endorsed candidates before Tuesday, November 6th. 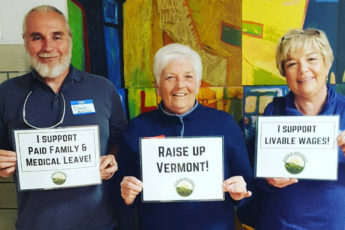 We have a clear opportunity in Franklin County to elect candidates who will be part of a veto-proof majority focused on tackling the real issues confronting Vermont families and their communities—with or without the support of the governor. 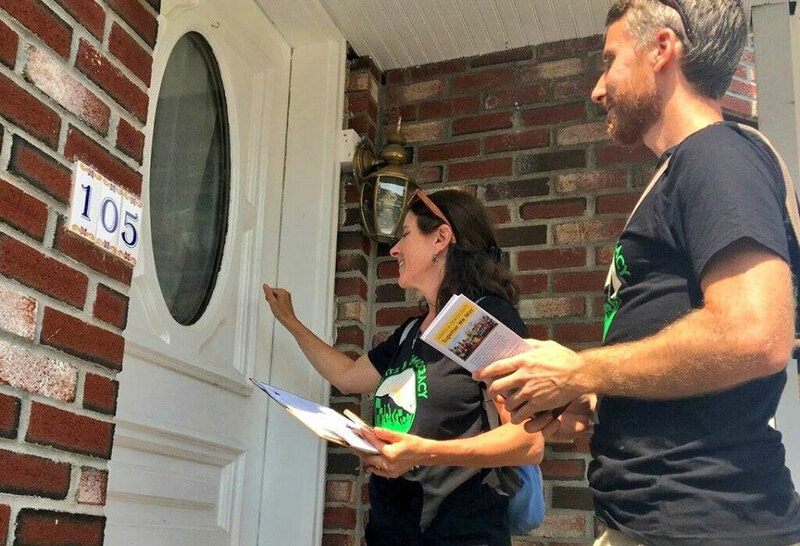 This canvass is part of RAD’s statewide effort to reach more than 10,000 voters in Vermont on one day! We’re hoping for record-level turnout this election, and you can help make that happen. Can’t make it? Share this email with a friend! You’ll spend minutes at each door, which means even two hours of your time will go a long way to victory on November 6th. See you on Oct. 27th! PS: Help us win in November and beyond by becoming a RAD member today with an annual or monthly donation. For as little as $5 a month, you can help RAD build a true people-powered movement.